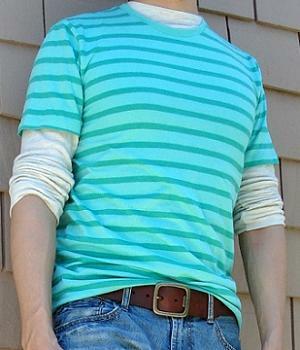 This long sleeve blue striped sweatshirt by Abercrombie & Fitch is comfortable and warm! 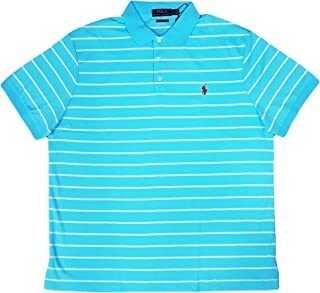 The dark blue stripes and the cyan stripes look great together! 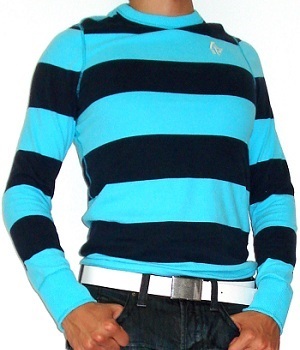 This men's blue sweatshirt has wide dark blue and light blue or cyan stripes running across its front and back. I generally wear this long sleeve sweatshirt on a chilly day alone or with a jacket or with a stylish vest. It makes a great top simply because it's so warm and convenient! This blue striped sweatshirt is great to wear alone. 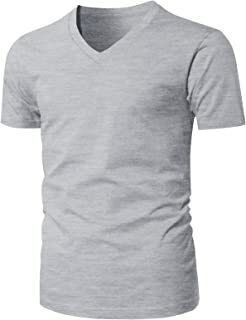 The neck is high enough that it doesn't really matter what you wear inside. If it's cold you can wear a long sleeve undershirt. As for jackets a green jacket is a good idea. 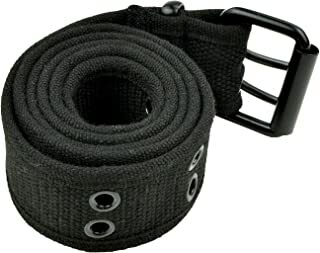 As for the bottoms wear light blue jeans and white casual or webbing belt and white shoes. Or you can wear white denim and grey belt and dark blue shoes. Yet another alternative is white or khaki shorts and grey belt and dark blue loafers but no socks! BUY this blue t-shirt NOW b4 they run out!